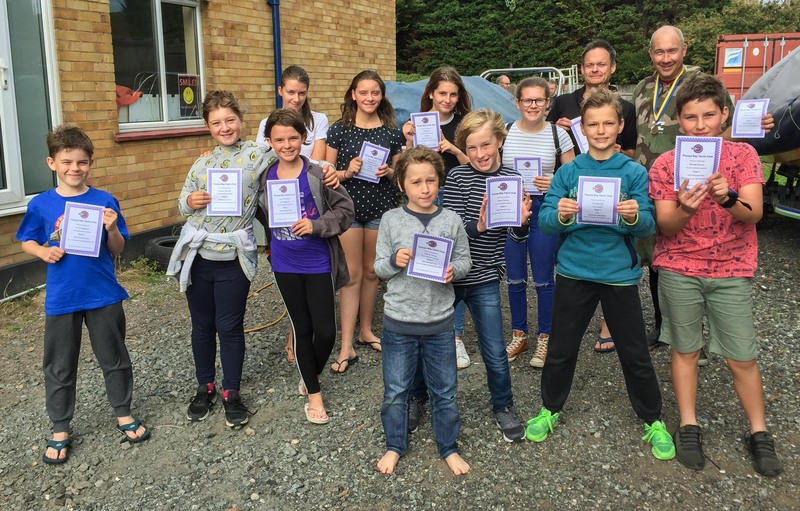 Another successful group of sailors achieved their Stage 3 certificates on Sunday. The course involves two ‘land based’ sessions covering Sailing theory, Racing rules, Club Racing essentials, VHF Radio, Meteorology and Navigation. Also two ‘On-the-water’ sessions when candidates practice their Seamanship and Racing skills, such as sailing backwards, Man-over-board and effective starting.